Kerala government has directed officials concerned to ensure the appointment of SC/ST community members , in state-run institutions without any delay. THIRUVANANTHAPURAM: As part of its inclusive governance policy, Kerala government has directed officials concerned to ensure the appointment of SC/ST community members, under reserved category, in state-run institutions without any delay. 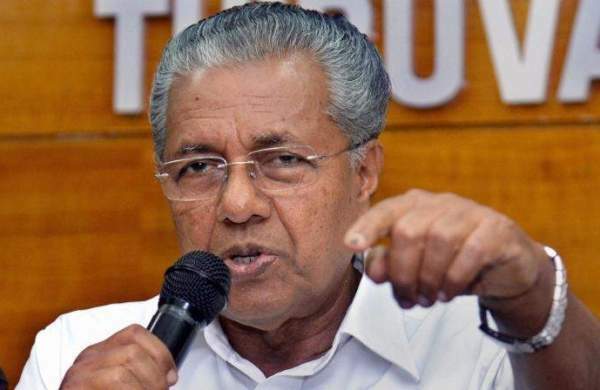 Chief Minister Pinarayi Vijayan, in a Facebook post, said the CPI(M)-led LDF government's aim is to create an environment for the growth and social progress of SC/ST. He said secretaries of concerned departments have been directed to speed up the appointment of SC/ST candidates through special recruitment. The direction was given after a high-level meeting called to review the progress of appointments to various government departments through special recruitment, he added. "I have directed all departments to give priority to the recruitment of candidates belonging to these category (SC/ST) to address the lack of their representations," he said in the FB post. Directions were also given to report the vacancies to the Public Service Commission (PSC), the state-run recruiting body, without delay. Supernumerary posts should be created if there are no posts to accommodate them, the Chief Minister said adding that PSC was also asked to inform about the vacancies of SC/ST category, which are reported but not filled.